… four crewmen belonging to a Royal Naval Auxiliary Fleet trawler were fighting their way through heavy seas in a small boat to reach the stricken VAN STIRUM steamship. After getting on board and touring the ship to assess the damage, they found the tables in the saloon laid for Christmas dinner – but no sign of the crew. It would be nearly a year before they received a letter of thanks from the Admiralty for their attempts to save the ship and that the full story of the loss the VAN STIRUM was finally told. Eight miles south-southwest of the Smalls, whilst carrying a general cargo from London to Rouen, the steamship was spotted by U-24. This German submarine, under the command of Kapitänleutnant Rudolk Scheider, had been responsible for sinking the British battleship HMS FORMIDABLE 12 months earlier off Portland Bill. The captain of the VAN STIRUM attempted to escape pursuit, but ultimately had no option but to order his crew to abandon ship. The two crewmen left on board to lower the lifeboats were killed when the torpedo struck. The U-boat commander also fired shells at the ship; and yet, despite this damage, the VAN STIRUM remained afloat until later in the day, when it was spotted by the trawler. The lieutenant in charge sent four men to put the steamship under tow. Although their small row boat was smashed against the side of the steamship, they were successful in setting up the towing hawser. However, they soon found that the VAN STIRUM’s steering gear was jammed – the ship would not be controllable when it was underway. With the VAN STIRUM lurching heavily and sinking ever lower, the four crewmen had to wait for another of the trawler’s small row boats to row across. No sooner had this boat hauled alongside, than the VAN STIRUM rolled over. The four rescuers managed to slide down the ship’s side to be picked up by their comrades before the steamship finally sank. The two VAN STIRUM crewmen killed in the torpedo attack were W.A. Belanger, Boatswain, and J.T. 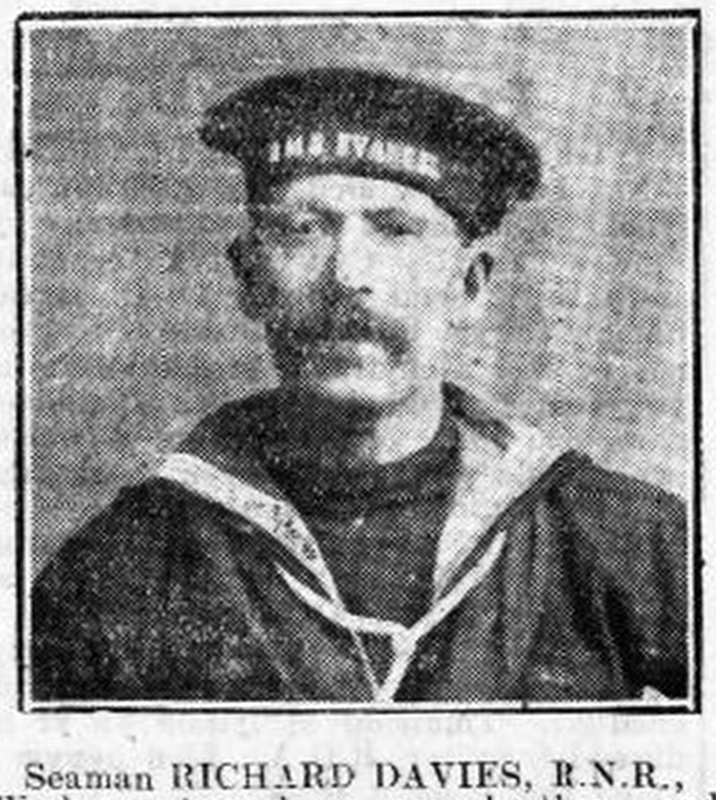 Hetherington, ordinary seaman.